Looking for our Newark location? We're closed right now, but we'll be back on Wednesday at 6:30 am. Breakfast & Lunch all day. 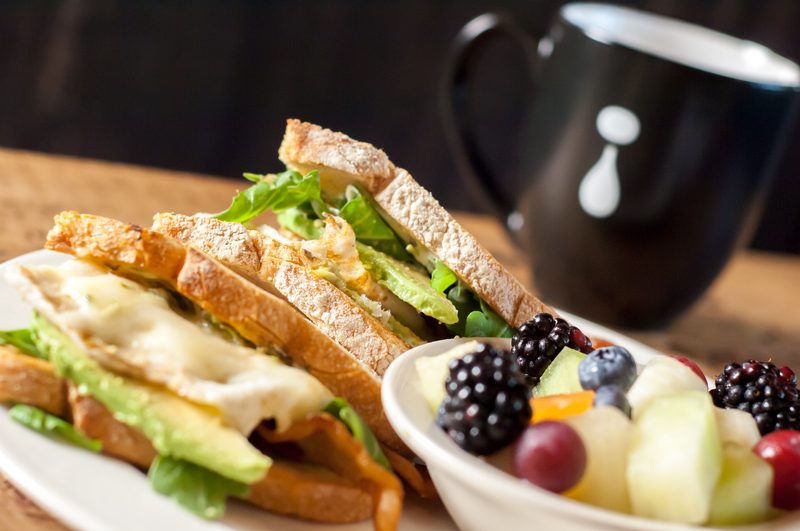 Drip Cafe offers a menu full of fresh & exciting brunch options. We reimagine breakfast favorites into unique & playful dishes. 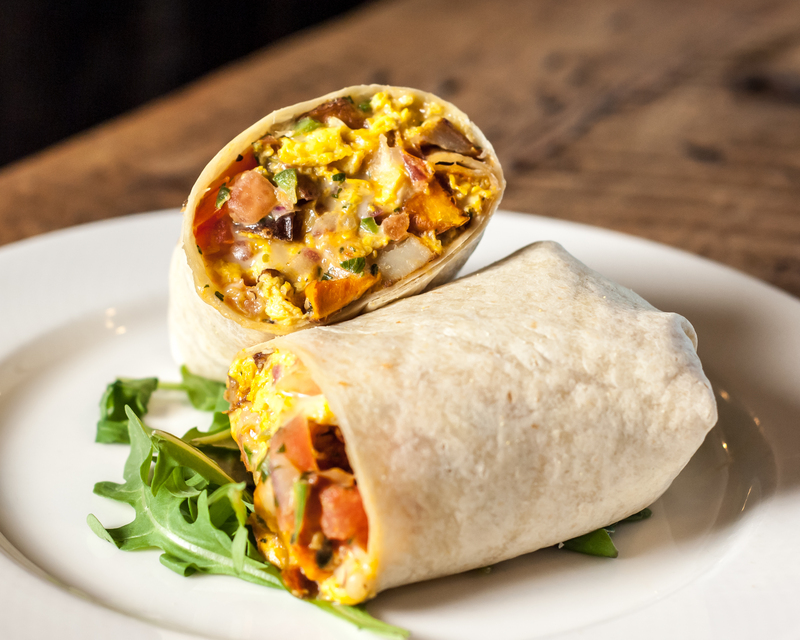 For the traditionalist, we offer freshly made versions of breakfast classics featuring local ingredients. Freshness is key. Through partnerships with local vendors, we deliver the freshest ingredients in all of our products. We are proud to be working with them. 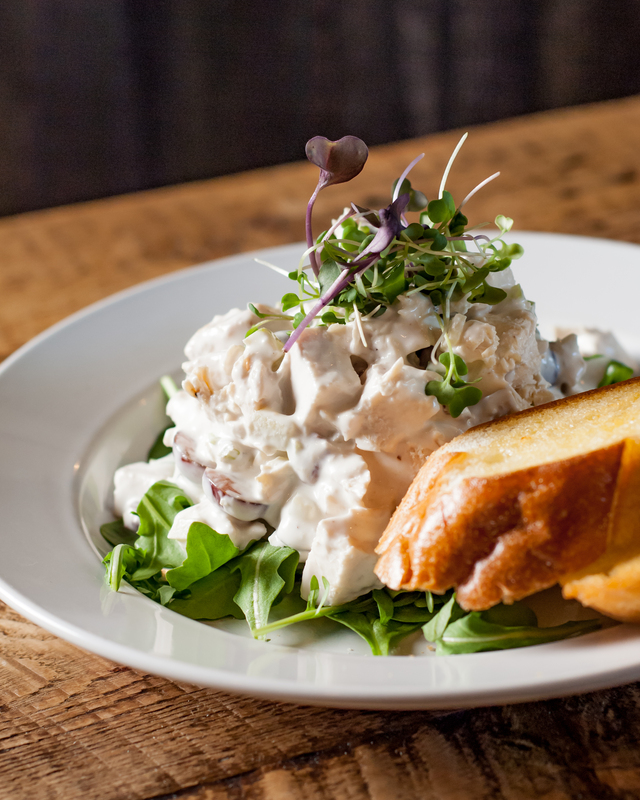 We pride ourselves on sourcing & serving the best local, sustainable ingredients we can find in a fun, friendly, relaxed environment. We love to give back to the community too — with involvement in local business associations and as a partner in many community activities. Thank you to the Hockessin community for your support. We create community. 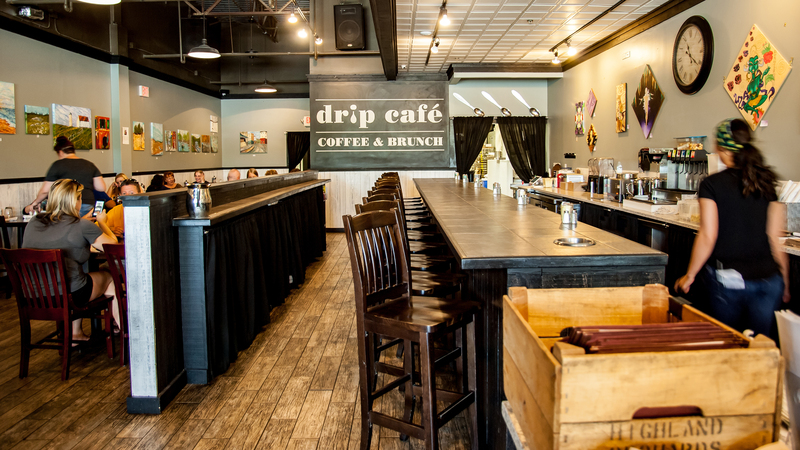 Located in Lantana Square in Hockessin, Delaware, Drip Café is a part of your community. We enjoy serving as a centerpiece for people to come together. Since opening our doors in 2013, we’ve provided a backdrop for people to connect with one another over real, delicious food. In the fall of 2016, we renovated our space and expanded our dining room (and kitchen!) to accommodate even more of our favorite people — you! 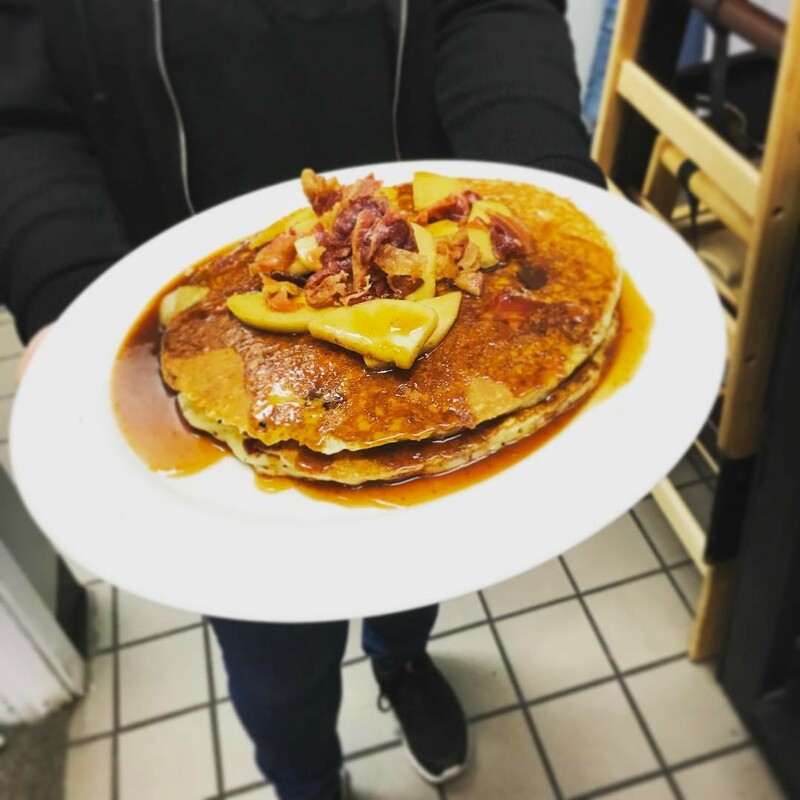 We then expanded our menu, adding brunch cocktails, as well as beer & wine to compliment our food selections. 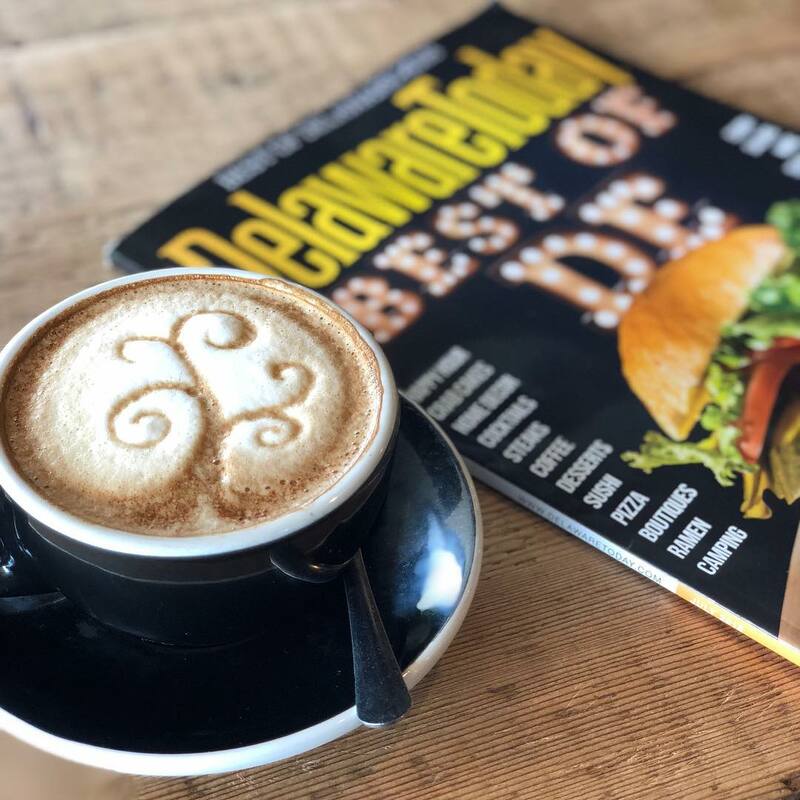 In 2018, we grew further with the addition of a second cafe, located in the heart of downtown Newark, Delaware. This location serves the University of Delaware campus & surrounding community with “To Go” options of our popular menu items as well as freshly brewed coffee, shakes & smoothies. Crimson Pallets hosts a Paint Night at Drip Cafe Hockessin. Doors open for food & drink at 5:30 pm. Event starts at 6 pm. Registration is required; Choose your design & reserve a spot today! JOIN US FOR A COCKTAIL PARTY In Support of 2019 Hockessin 4th of July. Party starts at 6 pm at Drip Cafe Hockessin. DRINKS Beer from 2SP as well as wine & specialty cocktails. Ticket includes two complimentary beverages. FOOD Heavy appetizers provided by Drip Cafe. LIVE MUSIC Tony Cimorosi & friends, featuring Harvey Price and Koko Bermejo. Join us as we throwdown against other local eateries at the 2nd annual grilled Cheese battle at The Queen, Wilmington. Grateful Dead themed beer dinner. For additional information, EMAIL info@DRIPCAFEDE.COM or call 302-234-4430. Coffee is one of life's simplest pleasures. Our selection of single origin coffees are freshly ground and brewed by the cup, just for you. Pick your bean, choose a method, then sit and enjoy your cup. Prices listed are for a 12-oz or 16-oz pour over or 32-oz french press. 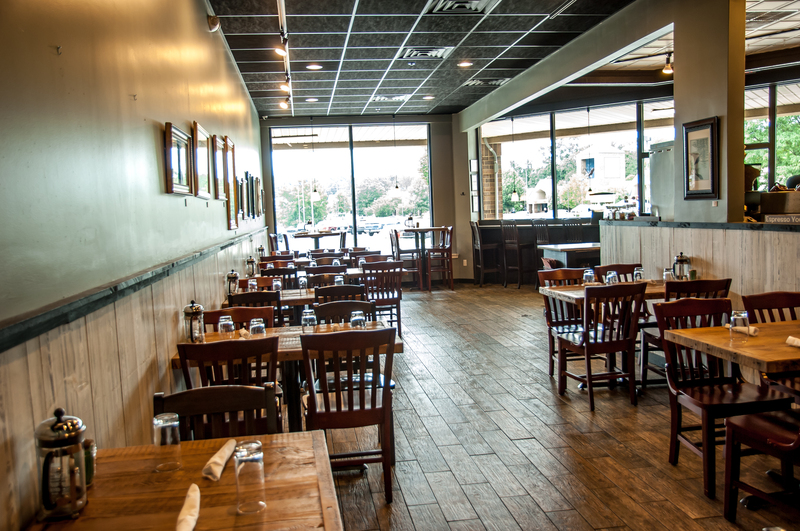 Located in Lantana Square in Hockessin, Delaware, and featuring exposed beam, double-height ceilings, warm wood detailing and an array of local artwork, our intimate café space is available for many types of after-hours private functions. We are generally only able to offer accommodations for private events in the evening. For larger parties during normal business hours, please contact the cafe to make a reservation. – Raised enclosed area suitable for live music or a speaking platform, etc. Come say hello and see if our space will suit your needs. For more information or to reserve your date, contact our team today! Bringing a group? Let us save you a seat! We accept reservations for parties of six or larger. All other parties will be sat on a first-come, first-served basis. To make a reservation for your group, please call us at (302) 234-4430.